Asian Star Restaurant in Poteau serves up hot, fresh Asian dishes for both lunch and dinner. 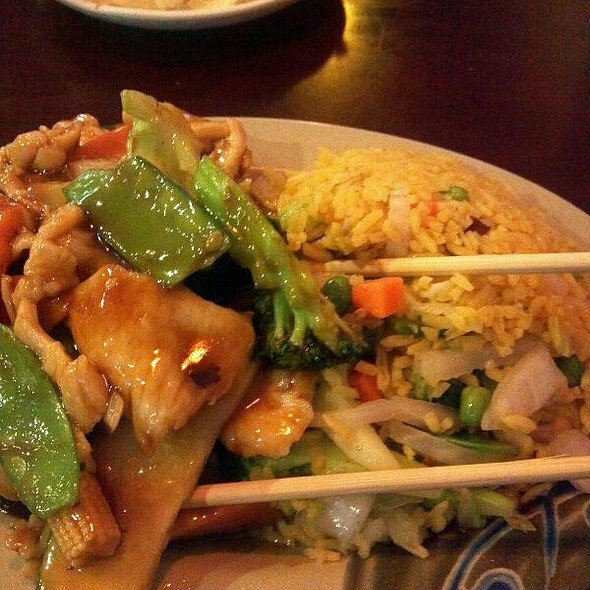 Order favorites such as chicken with garlic sauce, broccoli and beef, Szechuan chicken and more. Try appetizers including hot and sour soup, egg rolls and wonton soup. Asian Star Restaurant has tasty menu items that will appeal to everyone. Located at N Broadway & Witteville Rd.